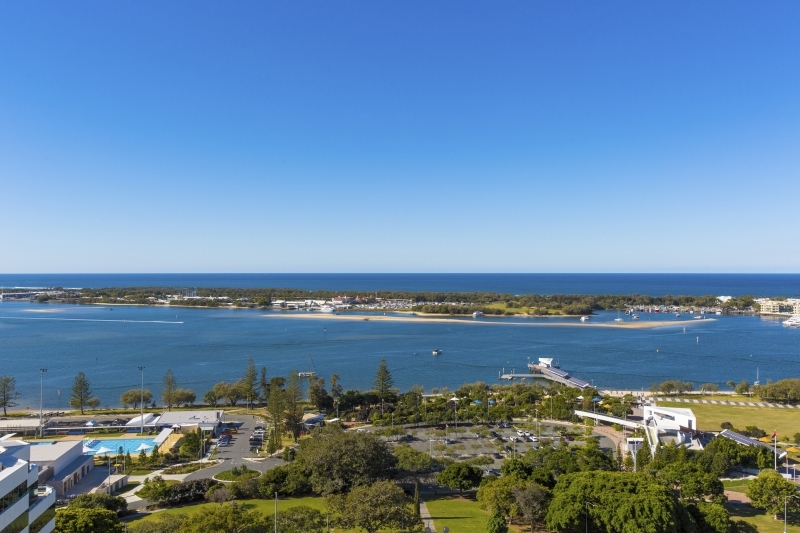 This immaculately presented three bedroom, two bathroom apartment features spectacular 180-degree views of the Broadwater and Surfers skyline. 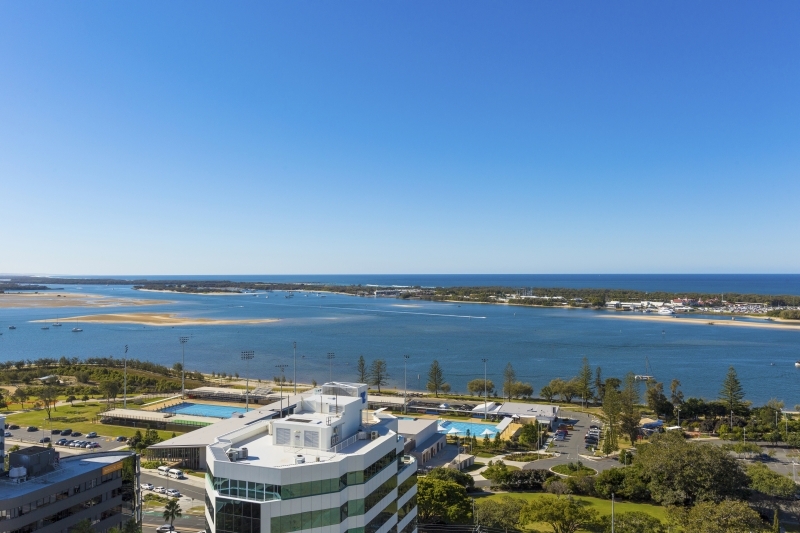 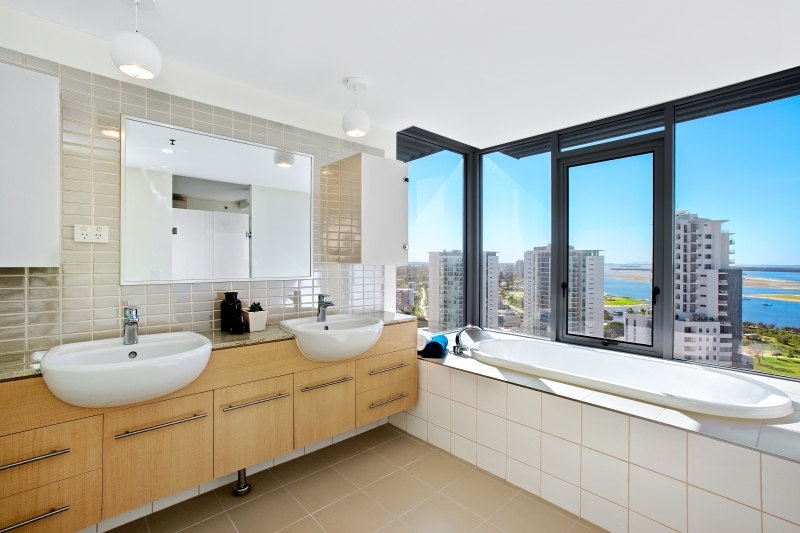 Situated on the 17th floor of the Nexus Towers located in the heart of the Southport CBD. 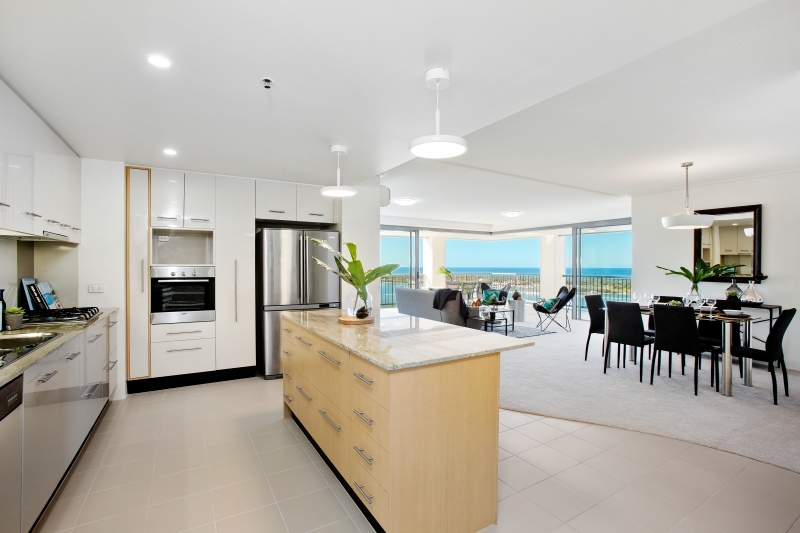 Offering a functional floor plan this light filled apartment boasts an expansive living and dining space with floor to ceiling windows seamlessly flowing through to the large balcony. 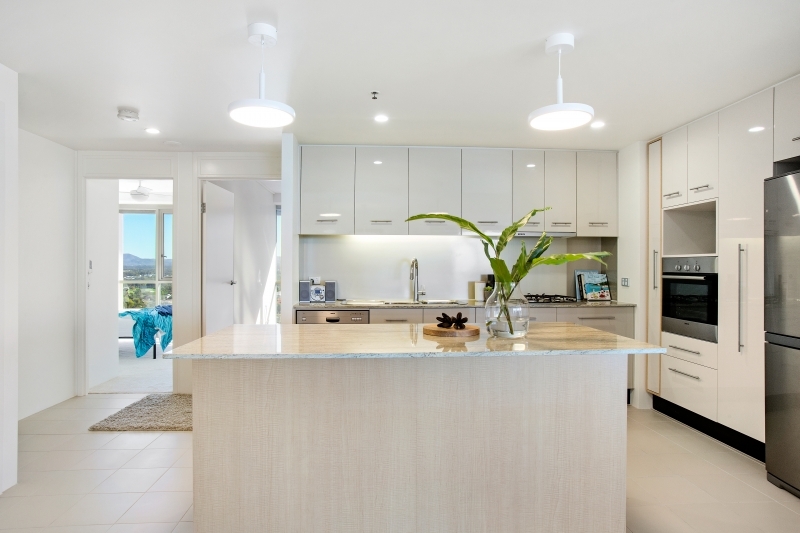 A centrally located gourmet kitchen complete with European appliances, granite benchtops and ample storage. 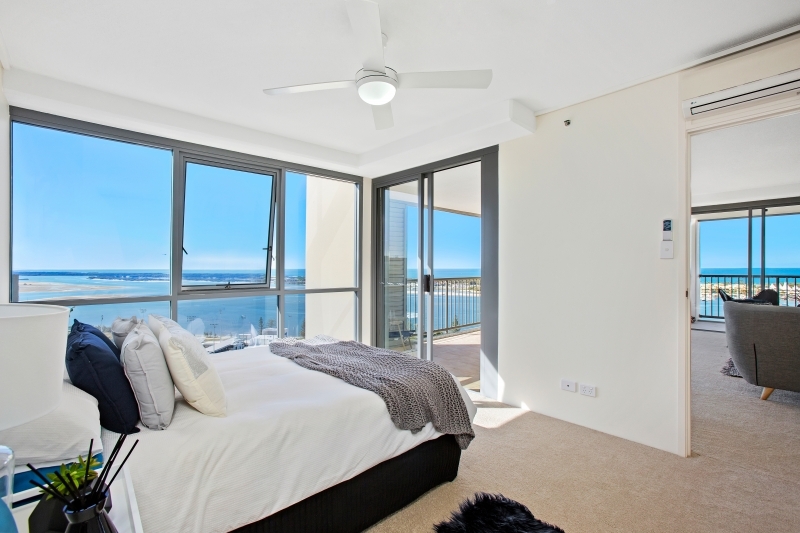 New carpet, freshly painted throughout and new light fittings. 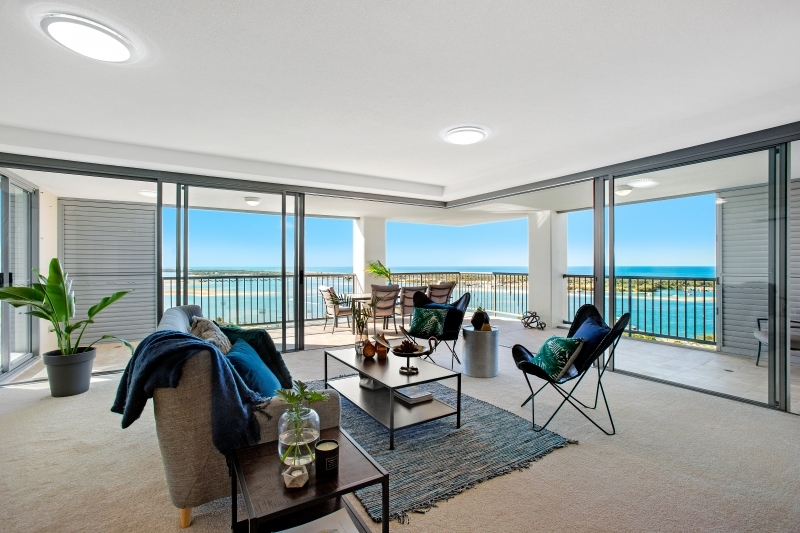 This property is perfect for all astute investors, with an unique offering to purchase the two bedroom adjoining apartment and create a 5 bedroom apartment (subject to approval). 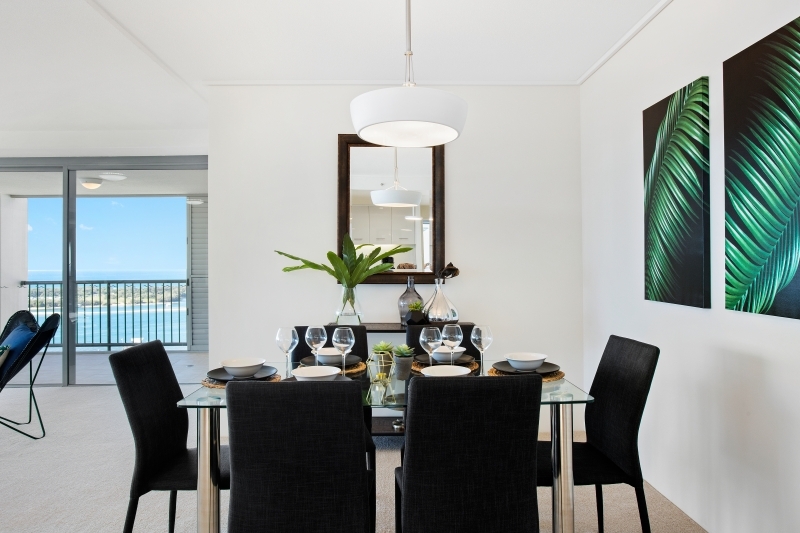 *Spectacular Broadwater, Surfers Paradise & Ocean views. 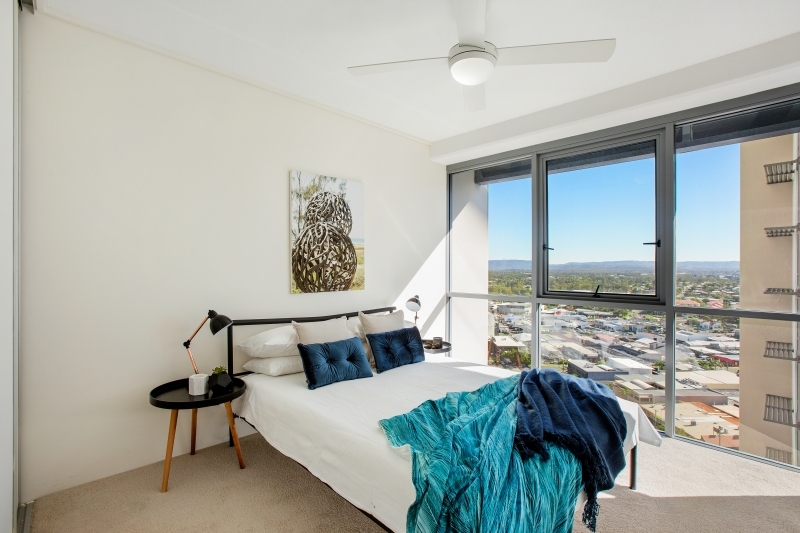 Ideally located in the centre of Southport CBD and only a short stroll away from cafes, restaurants and Australia fair shopping centre.